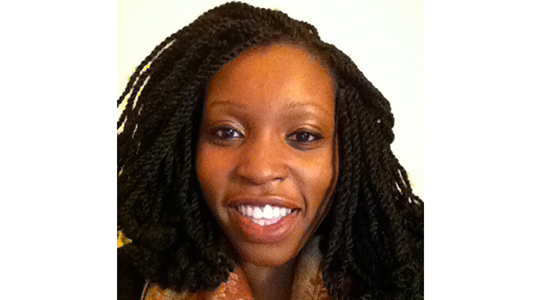 Dr Imaobong Umoren is the joint Pembroke College - TORCH (The Oxford Research Centre in the Humanities) Career Development Fellow in Women in the Humanities at the University of Oxford. She is interested in the history of women, gender, and race across the nineteenth and twentieth century global African diaspora. Currently Imaobong is writing her first book about the international travels of a group of Caribbean and African American women intellectuals in the twentieth century. She is a member of the Race and Resistance Network and Women in the Humanities programme at TORCH.